Interactive video can mimic the types of Q&A back-and-forth that leading sales methodologies focus on. A summary of findings from up-to-date academic studies, Evidence of Improving Knowledge Retention with Interactive Video, was recently published by the developers of the free open-source interactive video tool H5P, which I’ve written about previously. Here are a few that are especially relevant to complex and enterprise sales. More students accessed online content when it was interactive. Learning concepts are relevant to just about any modern sales methodology, which all aim to advance the conversation by asking the right questions. (HubSpot has a nice summary of the top 10 sales methodologies). 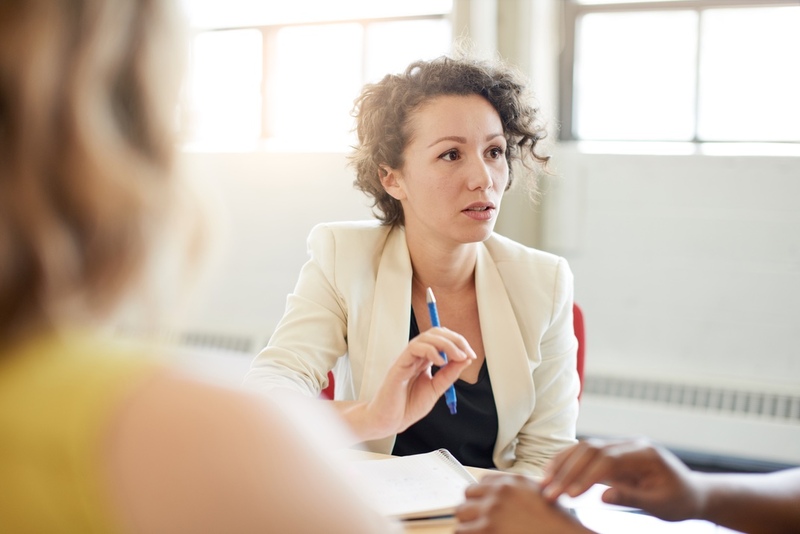 In the Sandler Sales Methodology, for example, reps are trained to talk a lot about the obstacles that could keep the buyer from considering their solution. That helps to establish trust. Interactive video is far better suited to nuanced Q&A than linear video. (The latest H5P release adds a “Branching Scenario” authoring tool which could be used to create a “Choose Your Own Objections” learning experience). In sales enablement programs, one goal is to get the salesperson up to speed ASAP. Interactive video can enhance this sales training — and then help champions and influencers in your target organization do a better job of explaining the benefits of your solution. 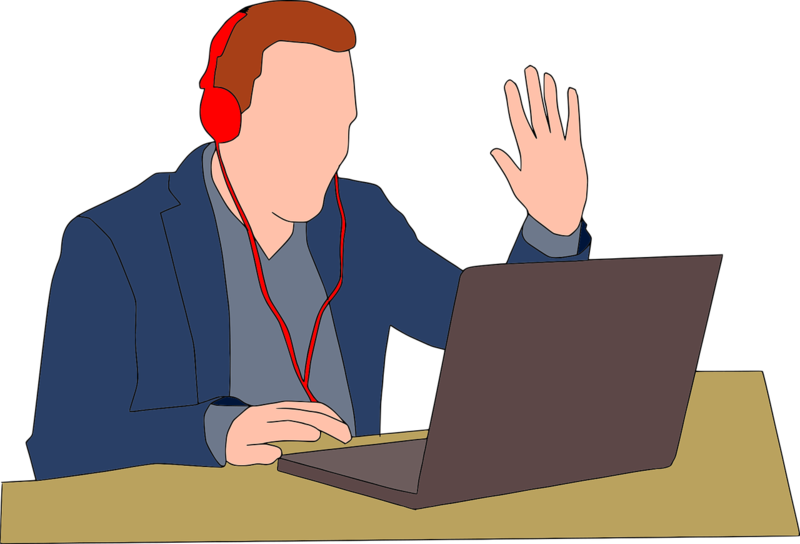 The designation “interactive video” is misleading in the sense that other types of content can easily be incorporated in the experience — text from blog posts, diagrams from product sheets, use-cases from customer videos, screencasts from tutorials, etc., can all be brought into an interactive experience. This allows for re-using or repurposing existing content to enhance the buyer experience. 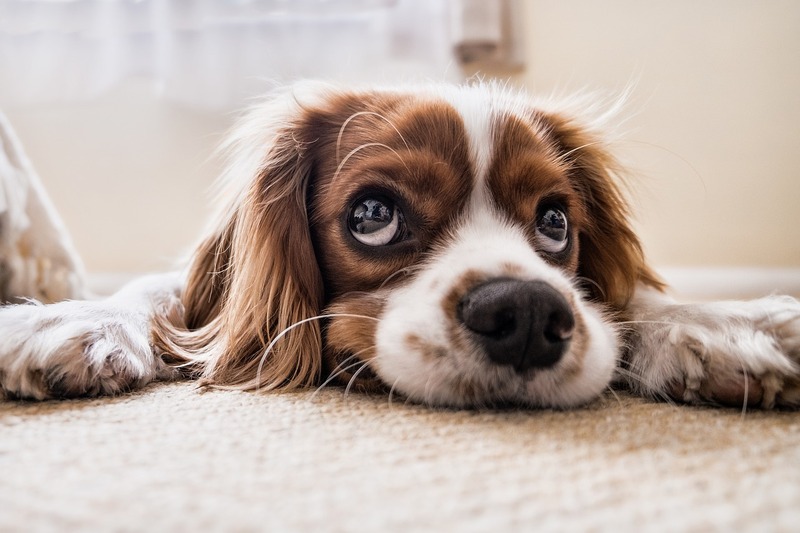 Not every buyer has the time or the inclination to to watch your software demo. But you can communicate its value — and entice people to take a closer look — with a short demo showing one essential feature. Software makes a big impact on the bottom line in just about every organization today. Real-life software users influence buying decisions. So, if you sell a technology solution that involves software, at some point in the sales cycle you need a persuasive video software demo. As with any marketing video, the essential purpose is to get the viewer to seek out more information. You may want the customer to download a trial version, or to sign up for a live demo. In either case, you’ll be asking a busy person to put out a fair amount of effort. What kind of video will entice them to do it? A detailed tutorial-style screencast might work — but it’s not a great place to start. A better solution is to give the prospect a quick look at one credible reason to take the next step. And, your inside sales team will appreciate being able to share a series of such videos in a drip campaign. The good news is that it can be done inexpensively. Just about every technology solution promises “visibility.” A very short video demo can show people what they’re missing out on. In fifteen years of writing and producing videos about enterprise technology solutions, we’ve watched many, many live and recorded demos. Here are a few tips worth considering. 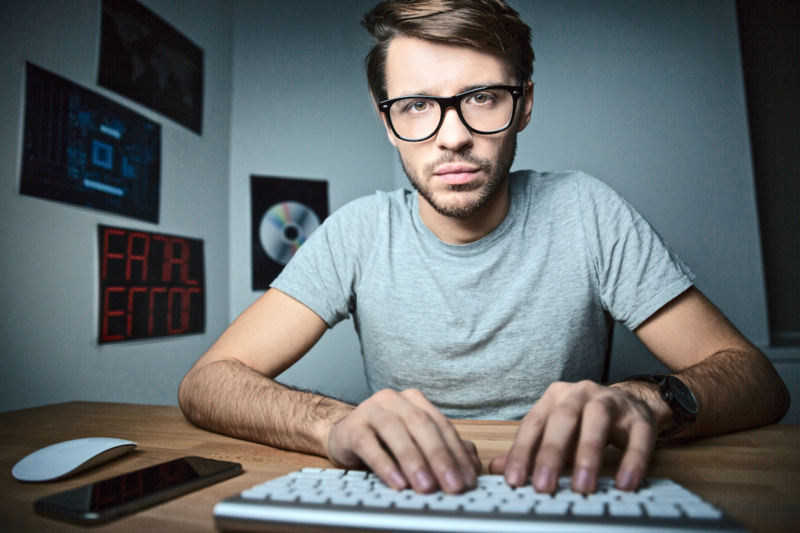 Try to populate your demo with realistic (but not real) data around which you craft a story. It’s hard to maintain focus on a demo that just shows what happens when a tab is clicked or a menu it is selected. Add annotations and text. This not only reinforces what is being said, it also makes viewing more comfortable for people whose first language is not the one used on the audio track. Billboarding your demo with interactive chapter headings makes the content more accessible and makes it easy for viewers to repeat sections they find interesting. There are lots more practical tips in this infographic from TechSmith, makers of Camtasia and Snagit. Five tips for reducing video costs, increasing efficiency and — most important — making a technology solution video that customers value. Here are five practical planning steps (my take on excellent suggestions from TechSmith, makers of Camtasia and Snagit), that will save time and money in the production process. Behind every enterprise technology solution video is the idea that customers will prefer watching video to reading text. Your script should describe as clearly as you can what the viewer will see. Try not to invoke vague abstractions like customer-centricity and digital transformation, even if your solution helps achieve those things. Whatever graphics you can devise to represent those concepts won’t add much to anyone’s understanding. If you’re going to make a mistake, make it up front, not when you’re working with animated or live-action video. Rewriting a script is cheap. So is refining images in storyboards. Reshoots and re-recordings of narration are not cheap or easy. That’s why you want to get good feedback early on, especially from those people who have enough clout to demand changes later in the process. Technology solution providers looking for new ways to keep up with customers may want to jump on one of these video trends. This is the time of year when content creators mull over the year’s “trends” and opine about what we should be doing during the coming year. I’m not going to do that, but I will share a few “trends” noted by others that could be video trends of interest to technology solution providers. 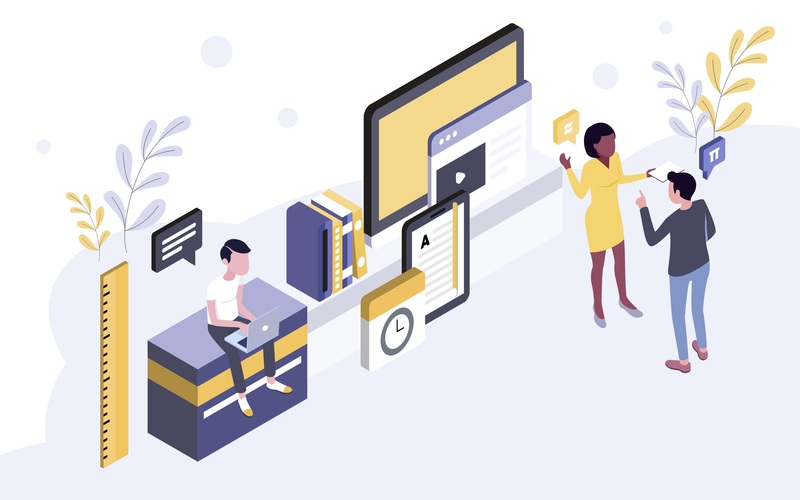 This is my favorite, from a Vidyard blog post titled “Three exciting B2B video trends for 2019.” While the idea of re-purposing content doesn’t sound all that exciting or trendy, it’s a really good idea with plenty of potential for innovation. Everyone should do it (in which case, it would be a trend). There are lots of ways to re-use a video: edit it, send a personalized link to it, make it interactive, and so forth. Author Jesse Ariss suggests getting started with a technique that’s amazingly simple: update the thumbnail! 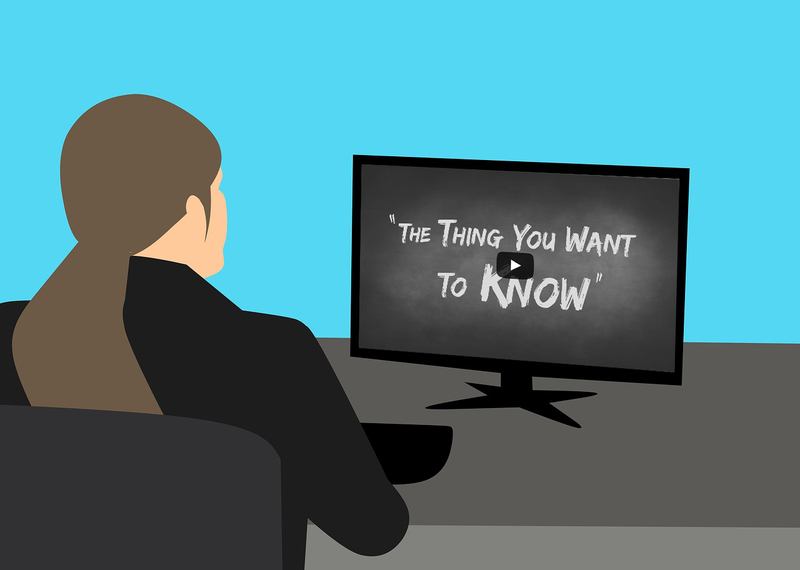 An attractive and informative thumbnail makes a video easier for sales teams to share. This is especially apt for YouTube webinars, many of which seem to be billboarded with a random screen grab from the middle of a demo. Thumbnails (or poster frames) are really important. For videos shared via social media, the thumbnail is the only chance you get to stop the viewer from scrolling past your video. This is trend #6 out of 10 trends noted by Shutterstock. It’s declared a trend on the strength of research suggesting that 61% of six-second ads lift brand awareness. Panopto’s Top 5 Corporate Video Trends coalesce around the value of leveraging internal resources such as the expertise of subject matter experts. Fully capitalizing on these “trends” takes a dedicated video content management platform (like Panopto’s). Panopto calls their approach an “Enterprise YouTube” for corporate video management. 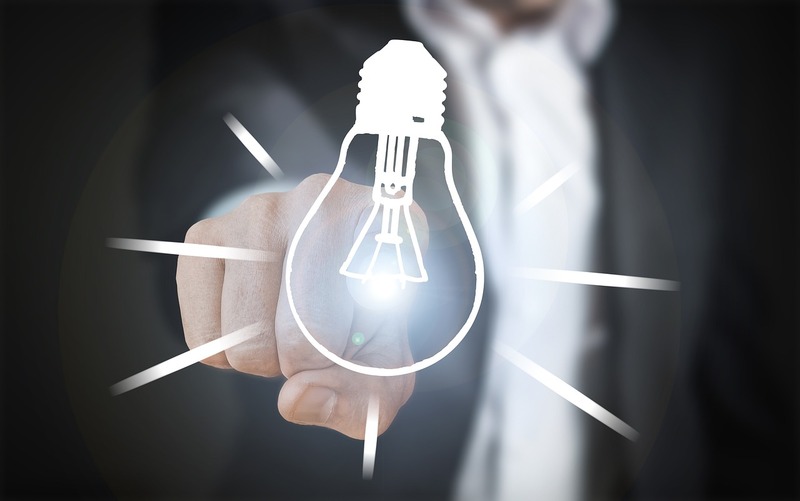 While it may not be a trend that’s gathering momentum with technology solution marketers, the general idea is certainly worth thinking about. A searchable, customizable library of on-demand video assets that takes full advantage of all the creativity you can muster from internal resources and external partners could provide an invaluable knowledge-sharing resource to your customers and sales team, and a productivity boost for your bottom line. A recent workplace productivity study by Panopto and YouGov actually put a dollar value on the cost of inefficient knowledge sharing: $12M annually for a company with over 5,000 employees. From marketing, advertising and sales to corporate training, video will continue to grow as an important tool in 2019. Video content management: who benefits? Successful video content management ensures that all the video you produce and distribute benefits customers. 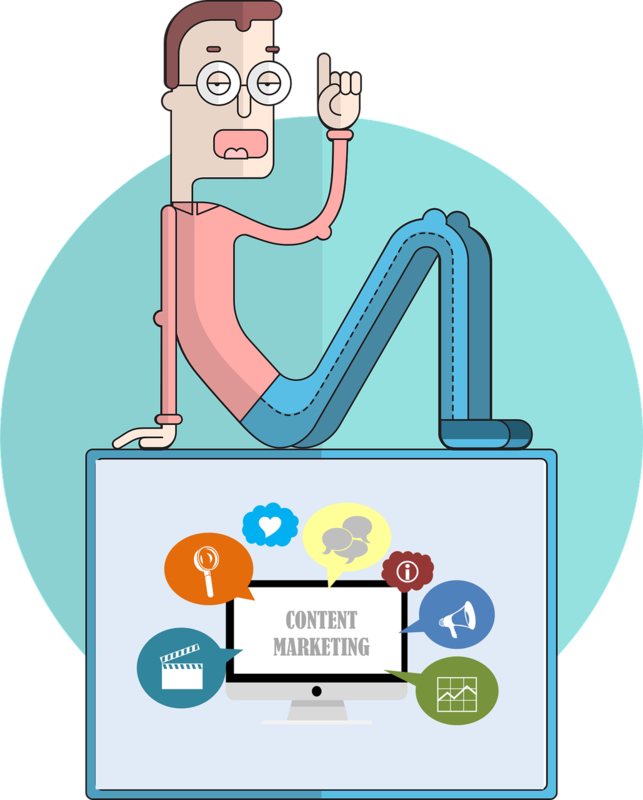 If your content marketing strategy includes white papers, blog posts, videos, etc. you might want to rethink it. Video isn’t a content type like the others. When a customer clicks on a link to a white paper or a blog post, they have a pretty good idea of what to expect. But video, not so much. Sure there are different types of videos: webinars, thought leadership, explainers, tutorials, and so forth. But if you manage the video budget along these lines, you’re leaving money on the table. To realize the full value of video, think video content management. Who benefits from video, anyway? Why should a B2B company make videos at all? Not because people like to watch a lot of video. Not to create buzz or convert someone. You benefit from a video only if customers benefit by learning something that helps them make or confirm a buying decision. Could we make this white paper easier to understand if we turned a complicated diagram into a guided tour? Could we help ensure continuity of operations (a customer benefit, for sure!) with “knowledge transfer videos” in which old hands share hard-won know-how. Could we personalize videos? Or help sales personalize messages to customers by explaining why a particular video is relevant to a particular customer’s business. Could we work with sales to make sure we have a quick and authoritative response to each frequently asked question. Not every response needs to be video; but, as a visual medium, video is frequently the quickest and easiest medium for customers. Clearly, every video you produce is content that needs to be managed along with all the text, presentations, and other stuff you produce. But digital video has heftier technical production and distribution requirements than other media. Video platforms, like those on this top 15 list, are useful for distribution and for collecting viewing data to feed into CMS and other sales/marketing systems. 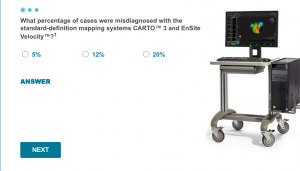 If customer education or capturing tribal knowledge is a high priority, take a look at Panopto. Developed at Carnegie Mellon and widely used in education, it offers lots of tools for turning expert knowledge into consumable video. A video content management platform might also include tools, such as transcription, for making video content easier to find and share. The obvious customer benefit is the ability to find the answer to a question buried deep inside a webinar or demo. But sales teams will also be able to find more relevant video material to share proactively. Content hubs are microsites customized for a prospect company’s convenience with relevant content and collaboration tools. 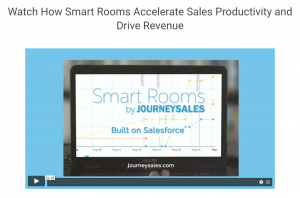 Journey Sales, a client of ours, provides “Smart Room” software on SalesForce. Other vendors include Folloze, Triblio, and Uberflip. 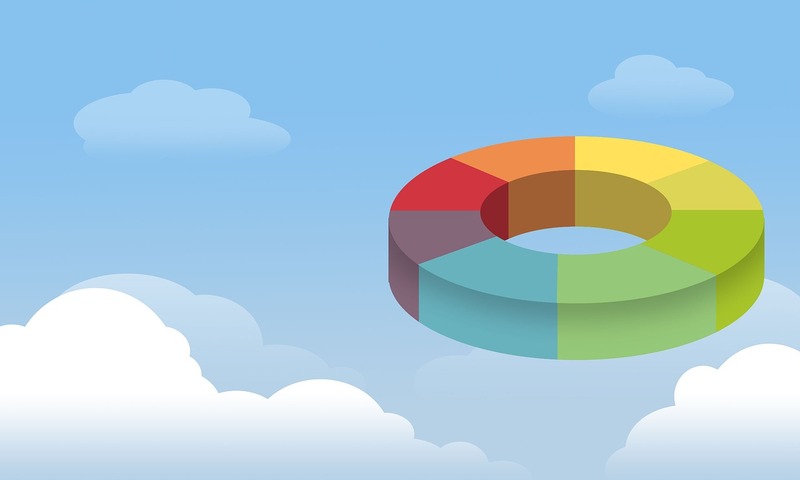 Content hubs are supposed to foster engagement between buying teams and sales teams. Clearly, they should be stocked with lots of different kinds of content. The average sales process is 4.8 months, during which you'll need to reach 16 influencers, half of them from IT, half from the business. Think about how you differentiate your sales communications as you plan video content. The first rule for keeping videos for IT decision-makers short, is “Don’t tell them what they already know, just tell them what they want to know.” Maybe that’s two rules, but enforcement is hard either way. It’s particularly hard to say what each person on a buying team starts out knowing or wants to know. Not everyone is out to acquire “product knowledge.” Some good general guidelines on what IT decision-makers want to learn can be gleaned from the wealth of statistical factoids in IDG’s Guide to engaging IT decision-makers in the digital-first age, an infographic which summarizes the findings of several recent in-depth studies. Here are a few of the findings worth taking into account when you plan video content for customer engagement. The average sales process is 4.8 months, during which you’ll need to reach 16 influencers, half of them from IT, half from the business. You want to avoid “marketing hype/buzz words” — most IT decision-makers (56%) have problems with that. 90% put a high value on “tailored” content — by tech platform, industry, or company size. Keep in mind that not every learner needs to master the subject. For some, it’s enough to tick a few boxes. The idea of "Buyer Enablement" is to make the buying process easier for buyers by providing the resources and information they need when they need it. Gartner research indicates that two-thirds of any B2B buying journey is devoted to “gathering, processing and de-conflicting information.” Customers appreciate suppliers who provide information that makes the buying process easier. “Buyer Enablement Tool” is not (yet) a Gartner Magic Quadrant category, but whether or not a piece of sales content fits into the category seems consequential to me now. If you start out to make content that makes the buyer’s job easier, you may well end up discovering new types of effective content that work for you. If meeting objectives like these is really going to help out the buyer, you don’t want to keep her waiting. You’ll want your video to come to the point quickly, and stop there. It has never been easier to use interactive videos to help customers learn what you do. You can increase engagement and provide superior customer experience at the same time by making interactive videos out of your ordinary “passive” videos. I mean, wouldn’t you, as a viewer, like to start up a webinar and see clickable “chapter headings” — so you can skip ahead to the interesting stuff? Wouldn’t your sales team like to enrich product videos with new options — like seeing more in-depth info — right there in the video window? OK, you say — but doesn’t that take heavy-duty tech and video skills? It does not. Now, interactive video tools designed for business users are available on many video platforms. If you want to get a good idea of the process, I recommend trying the free, open source platform H5P. Here’s a demo of what you can do with H5P. You can test-drive their software to make your own interactive video, as well as other types of interactive content. H5P is a widely used learning management solution that’s well-suited to injecting fun and games into any long-ish marketing video. With plugins for popular open-source content management systems WordPress, Joomla, and Moodle, H5P is easier to use than PowerPoint. You start by selecting a video on the web — your website or a video hosting platform like YouTube. Host the video on your website — or make interactive videos from your videos previously uploaded to YouTube, Vimeo, etc. Then you add pre-made interactions.